Don't fall for these fake deductions — or miss out on the ones that sound too good to be true. Most taxpayers will likely agree that the U.S. tax code is complicated and hard to understand. So, naturally, a few common tax myths have popped up over the years. And some of the most common myths revolve around tax deductions. Some tax deductions that seem completely legitimate are actually fake, while others that seem unusual or even silly qualify for beneficial tax treatment. 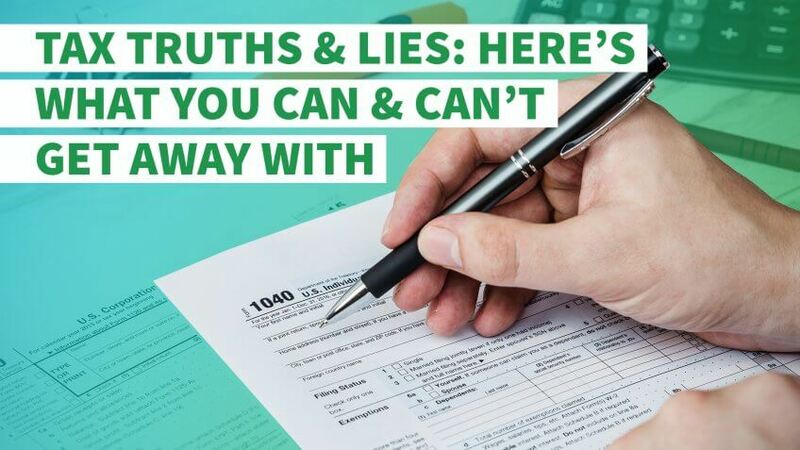 Here's a look at tax myths and truths to help you claim the correct tax deductions. Truth. As with many things in the tax code, your ability to deduct an expense depends on its legitimacy, usually for business or medical purposes. While you can't deduct every meal you feed the family dog, there's a surprising range of instances where you can deduct pet expenses. On a business level, if your pet generates income for you, you'll likely be able to fully deduct your "ordinary and necessary" pet expenses. For example, if you own a dog that's in commercials, you might be able to deduct your pet expenses. If you raise horses for breeding, that can also constitute a business. So, your animal expenses are likely deductible. Going outside the box a little more, one junkyard owner was able to deduct the cost of cat food. Why was this deduction allowed? Because the owner used the food to attract neighborhood cats, who subsequently kept his yard pest-free. You can also get a medical deduction for certain pet expenses. 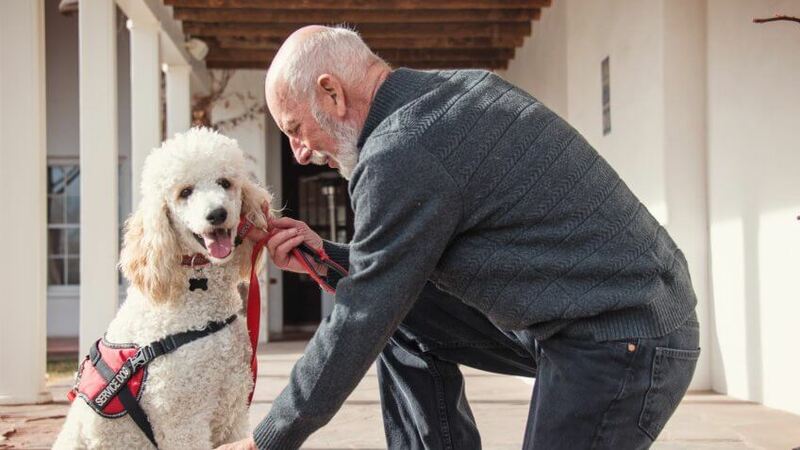 For example, if you need a guide dog or service animal, the IRS allows deductions for the costs of buying, training and maintaining that animal, including food, veterinary care and grooming. Lie. Since the IRS can be fairly generous about claiming tax deductions for business expenses, it might seem logical that your costs for driving to and from work every day should be deductible. Unfortunately, that is simply a tax myth. Yes, you might be able to convince yourself and others that driving to work should fall under the category of a business expense. 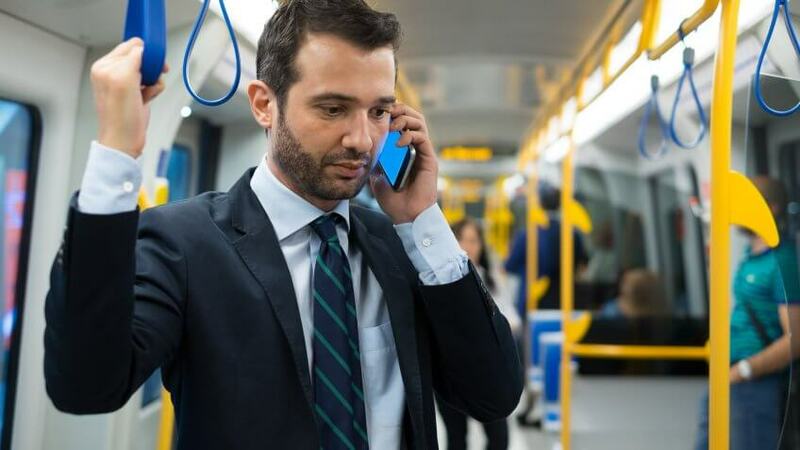 Unfortunately, the IRS clearly states the daily transportation expenses you incur when traveling from home to the office are generally nondeductible. Otherwise, you'll just have to bear the costs of fuel, maintenance, depreciation or public transportation on your own. Truth. This "truth" requires special handling, but yes — it's true that in some cases you can deduct these and other seemingly everyday expenses. What's the trick? Taking advantage of the home office deduction. If you can demonstrate to the IRS that at least a portion of your home — whether you're a homeowner or renter — is used exclusively for business purposes, you're allowed to take a tax deduction for certain home expenses. The amount of your deduction is limited to the business percentage use of your home. As for landscaping? Typically, the IRS does not allow such a deduction. However, if you can demonstrate that a well-maintained lawn is an absolute imperative for generating business — as one taxpayer successfully proved in court, reports Kiplinger — you might be able to deduct a portion of those expenses as well. Lie. 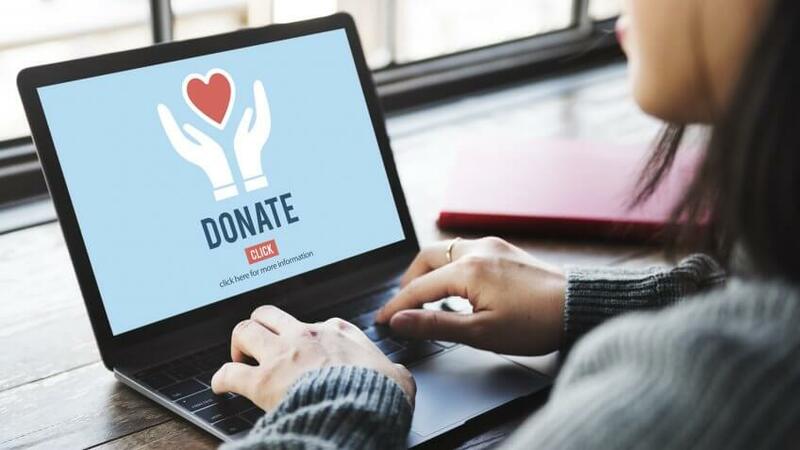 Everyone knows that charitable deductions are tax-deductible, right? Well, yes and no. While those organizations might have charitable or philanthropic goals, they don't qualify. Truth. You're likely aware that you generally cannot deduct the interest charges on your personal credit cards. However, business interest expense remains deductible. According to the IRS, business interest expense is "an amount charged for the use of money you borrowed for business activities." In the past, business interest typically came in the form of loans. But over the years, competition in the credit card market has exploded. 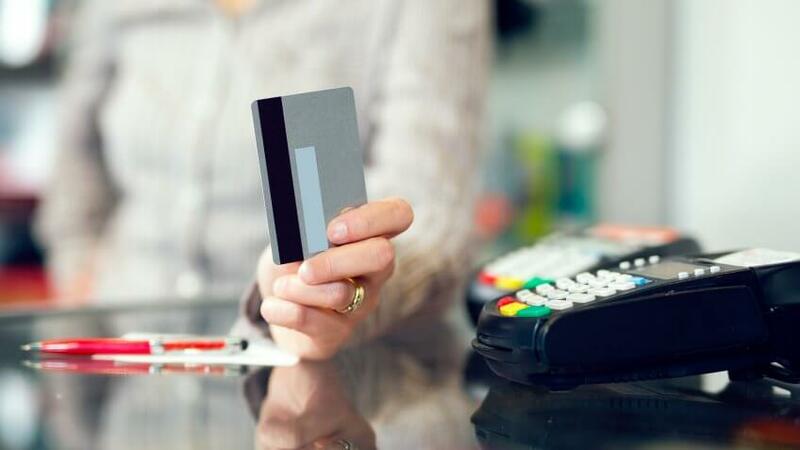 Now, nearly every major bank — and many small ones — offer business credit cards. To qualify, you don't need to be a Fortune 500 company; rather, you can open a business card if you have any type of small business. While you shouldn't incur debt just to get an interest deduction, this is a little-known tax break you don't want to miss. Lie. This one is a bit trickier, since you can definitely deduct medical expenses. However, while medical expenses are a valid deduction, there's a huge restriction: You can only deduct the amount that exceeds 10 percent of your adjusted gross income. That's a pretty high hurdle for many taxpayers. Some of these allowable expenses might surprise you. For example, in most cases, cosmetic surgery is not a deductible expense. However, if it's non-elective — think, facial reconstruction after an accident rather than a nose job — it will likely qualify. Truth. We're not exactly talking about the tax benefits of contributions to retirement accounts here. 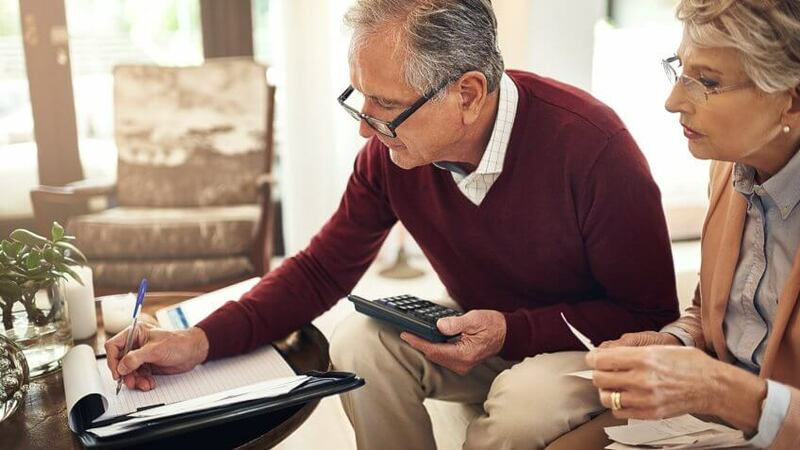 While putting money into an IRA or a 401k is a great idea — both in terms of socking money away for retirement and saving on taxes — there's a little-known tax credit out that's even better. The Retirement Savings Contributions Credit, also known as the Saver's Credit, puts money in your pocket if you contribute to an IRA or an employer-sponsored retirement plan. 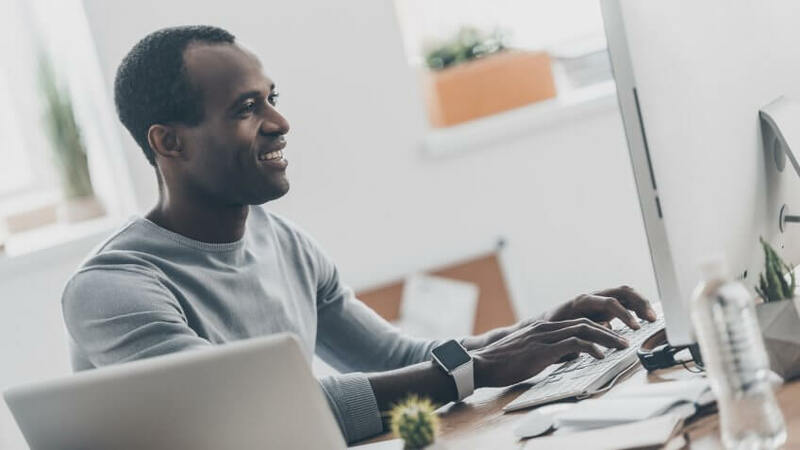 While you have to qualify, via a formula incorporating your tax filing status and your adjusted gross income, you may earn a credit as much as 50 percent of your retirement plan or IRA contributions up to $2,000. If you file jointly in 2017 with an AGI of $37,000 or less, you'll qualify for the 50 percent rate. Even if your AGI is as high as $62,000, you'll still qualify for a 10 percent credit. What Is the 1040 and What’s the Difference Between the 1040, 1040A and 1040EZ?